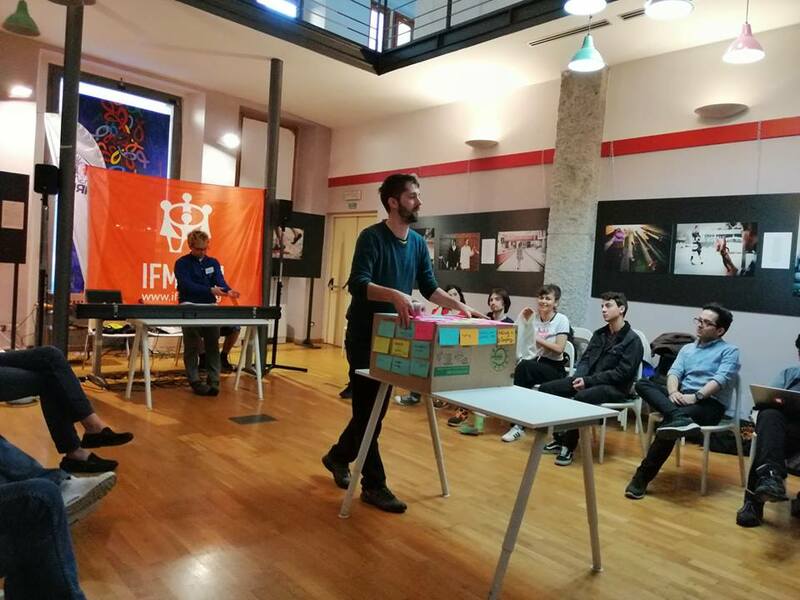 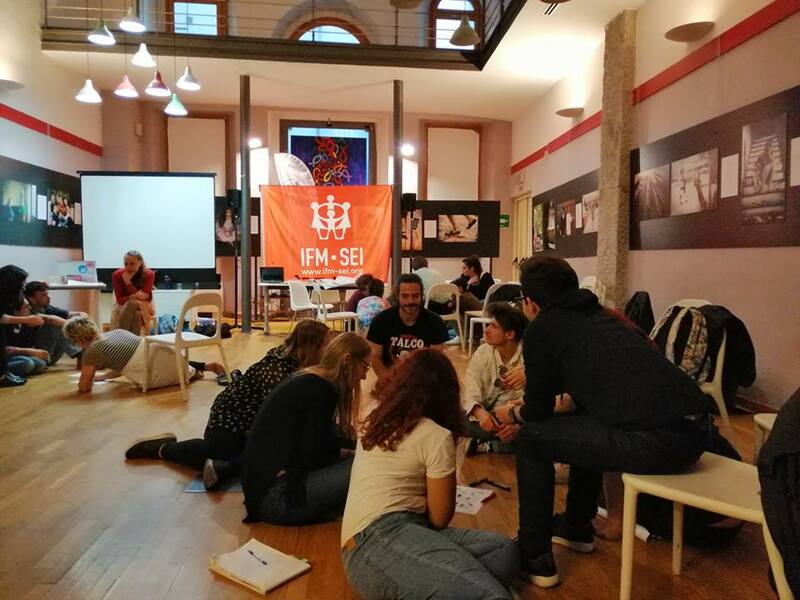 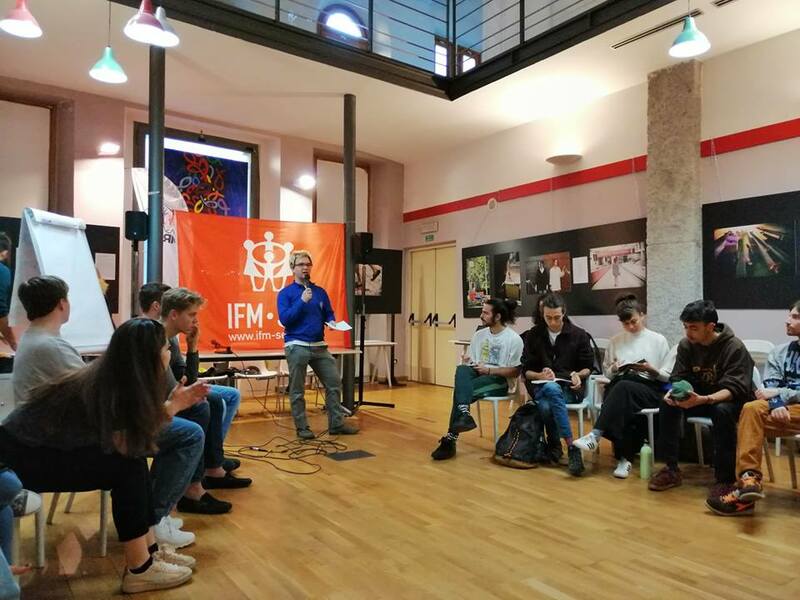 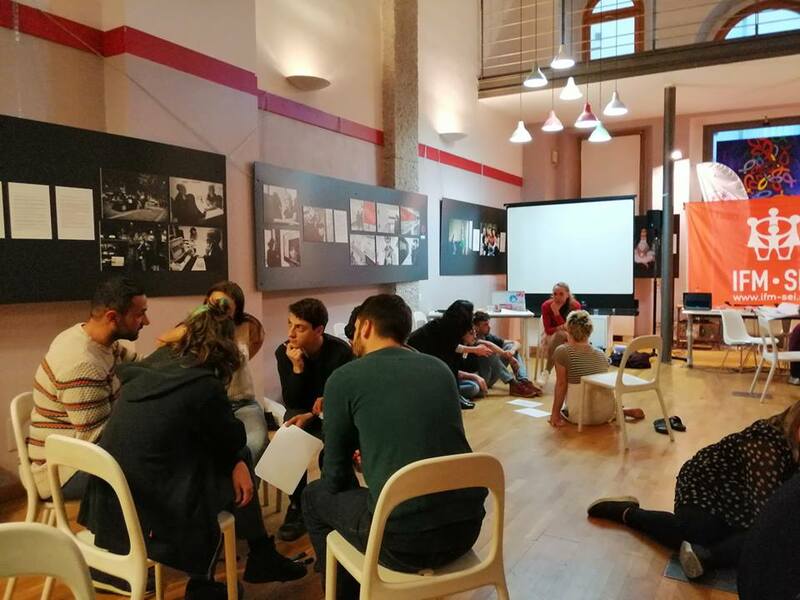 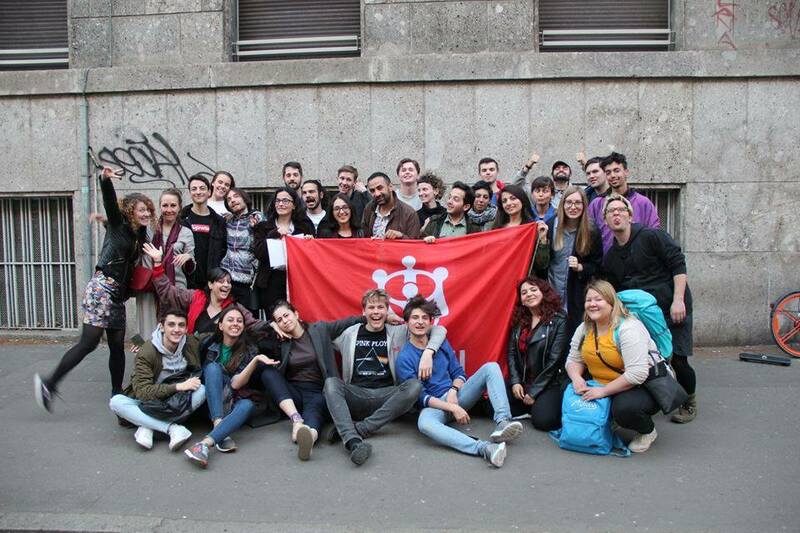 During 24-31 March our representative traveled to Milan, Italy, to attend a seminar organized by IFM-SEI in partnership with European Youth Foundation. 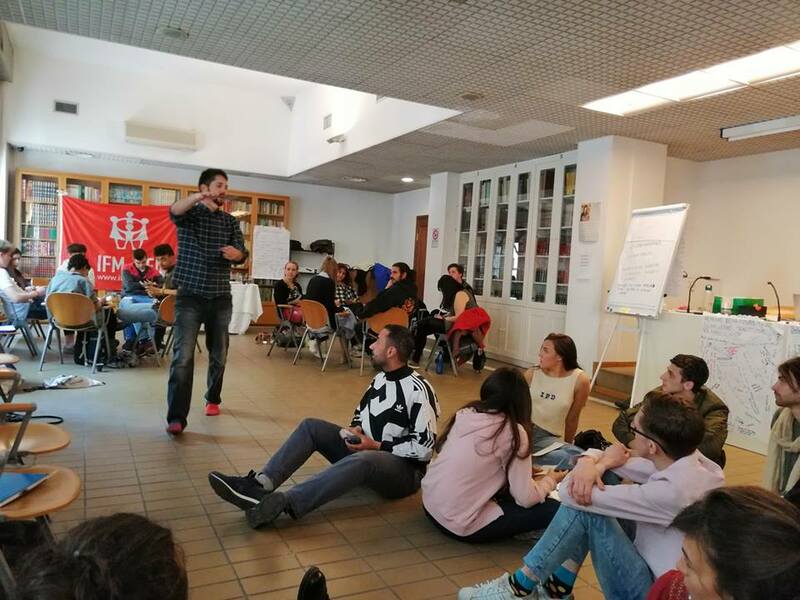 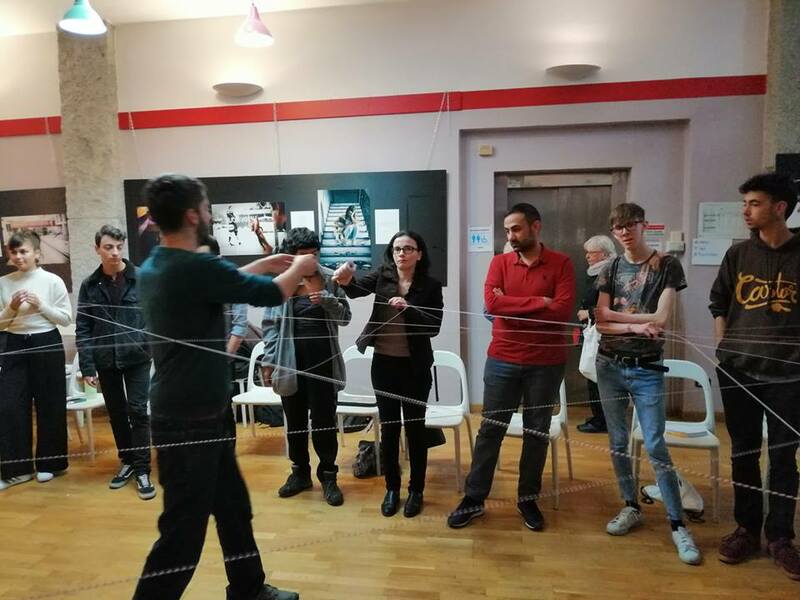 Participants from across the world had a chance to explore masculinities and gender roles, as well as discuss the ways of prevention of sexual violence and domestic violence. 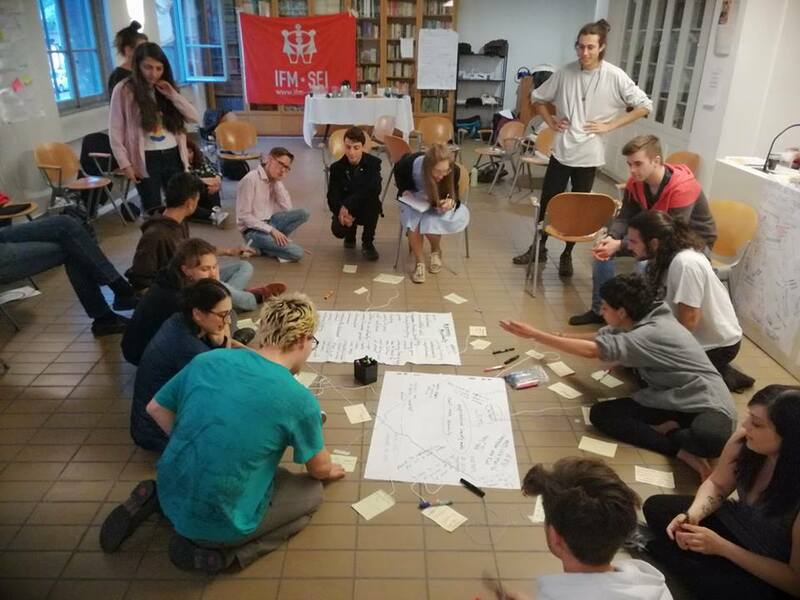 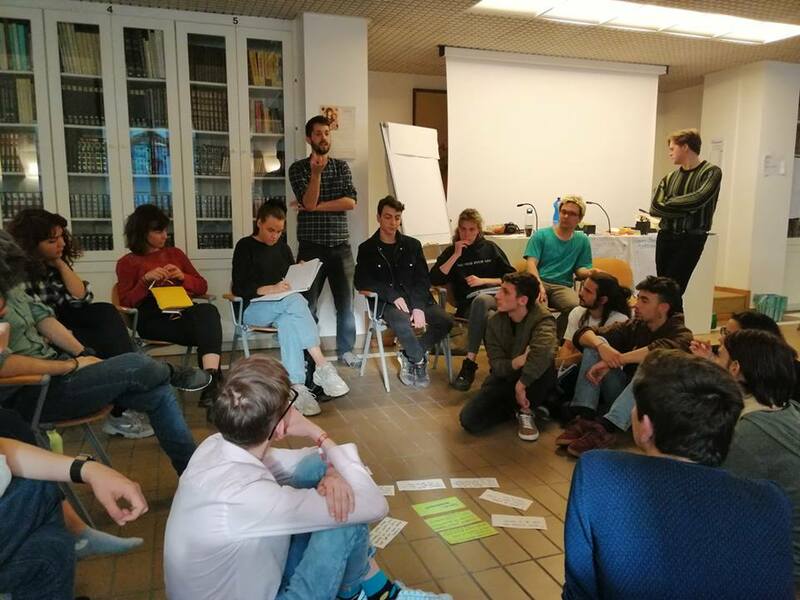 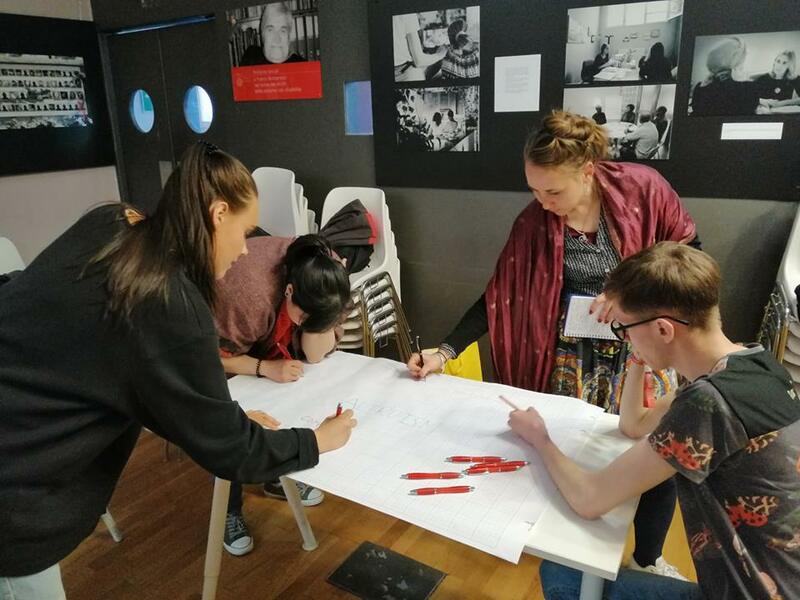 They also had an opportunity to work on future plans during an open space and write local projects in cooperation with each other, which they will implement throughout following months.